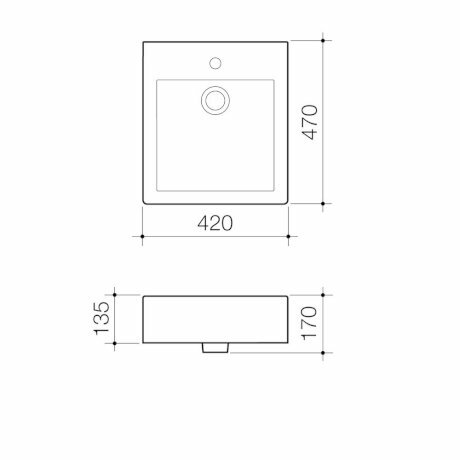 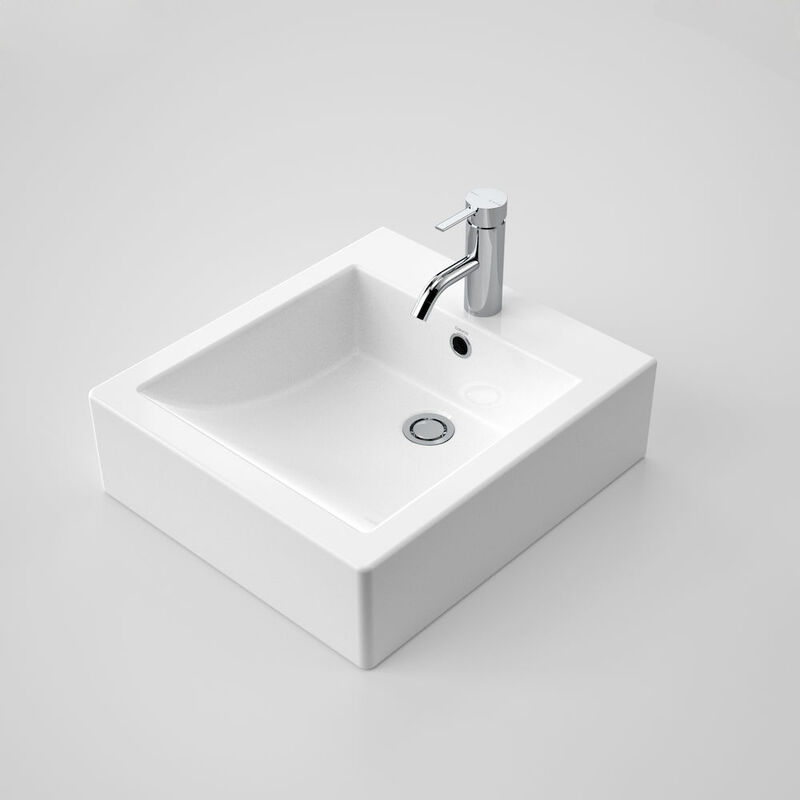 The Liano semi recessed basin has been designed to meet the needs of the designer market for prestige projects. 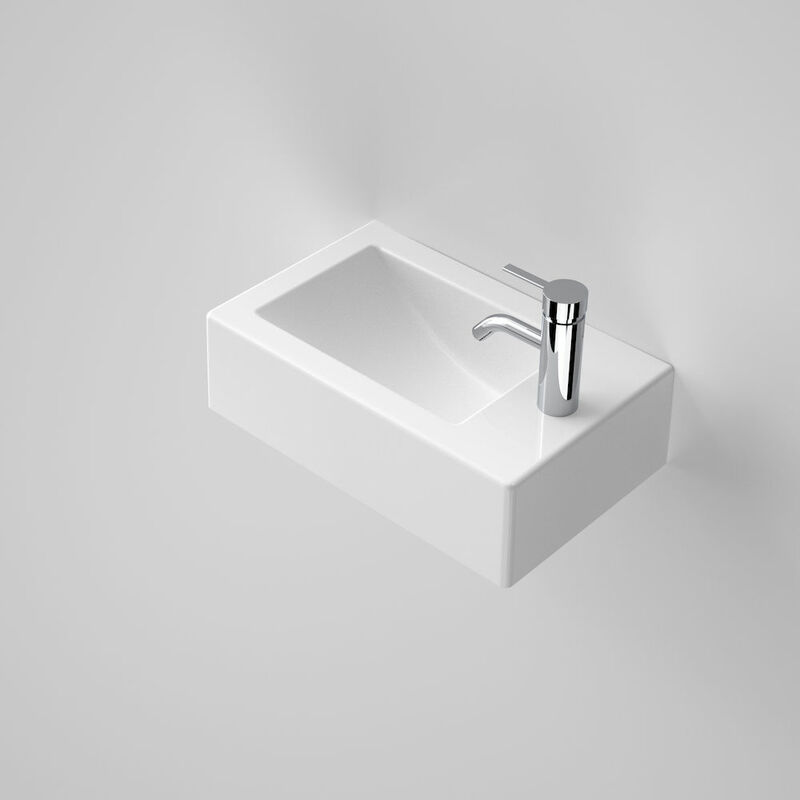 An architectural minimalist style was adopted for the square Liano incorporating a generous bowl area and a distinctive tapware platform. 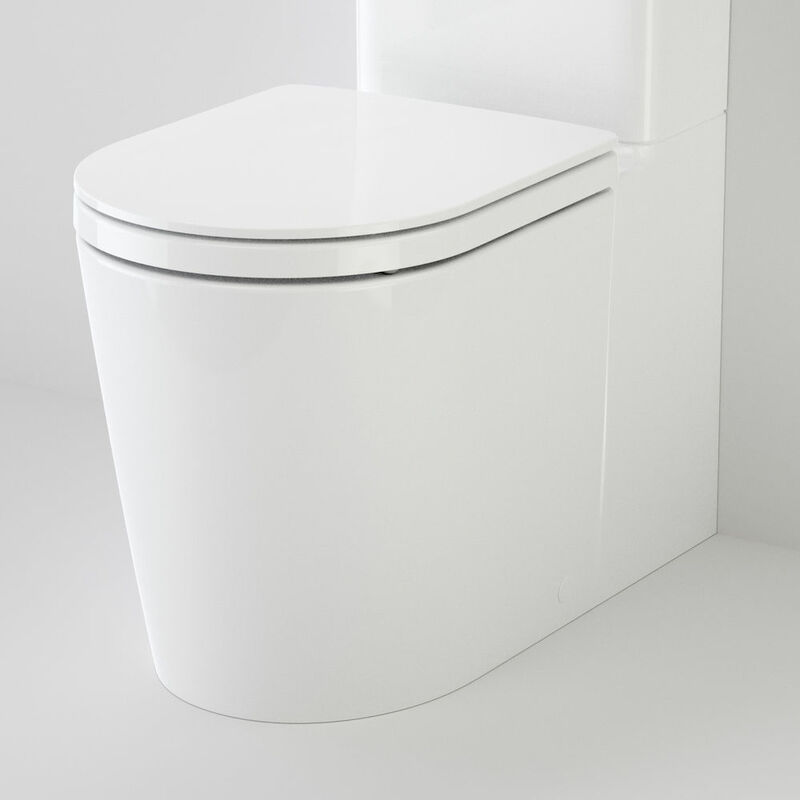 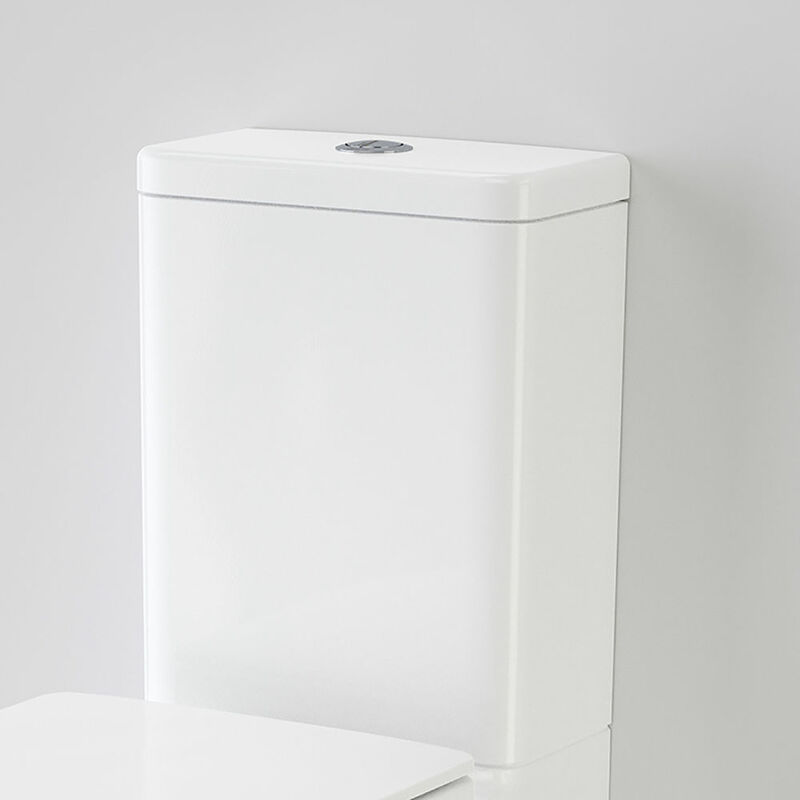 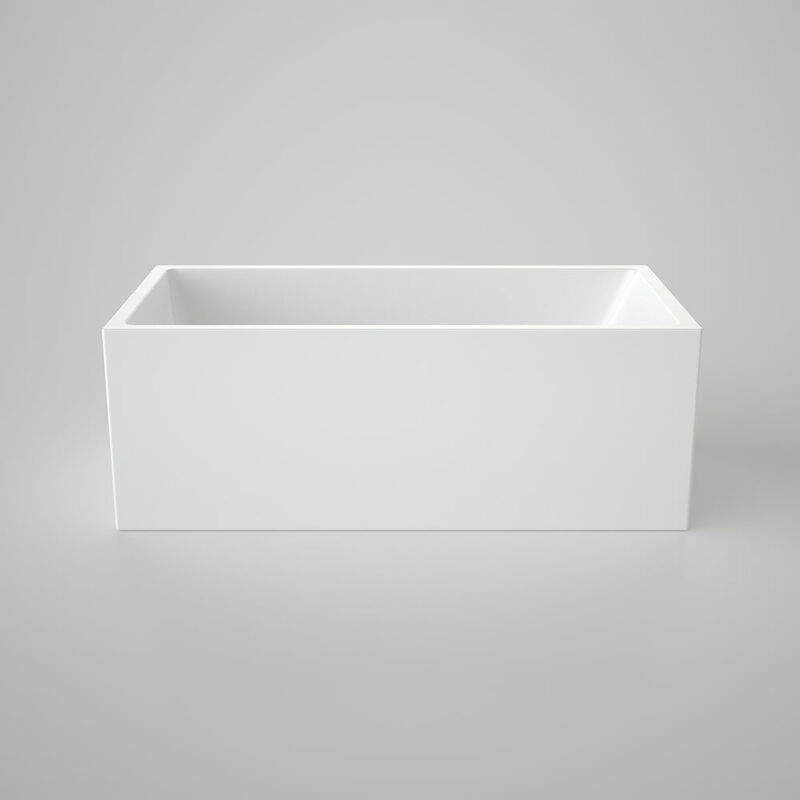 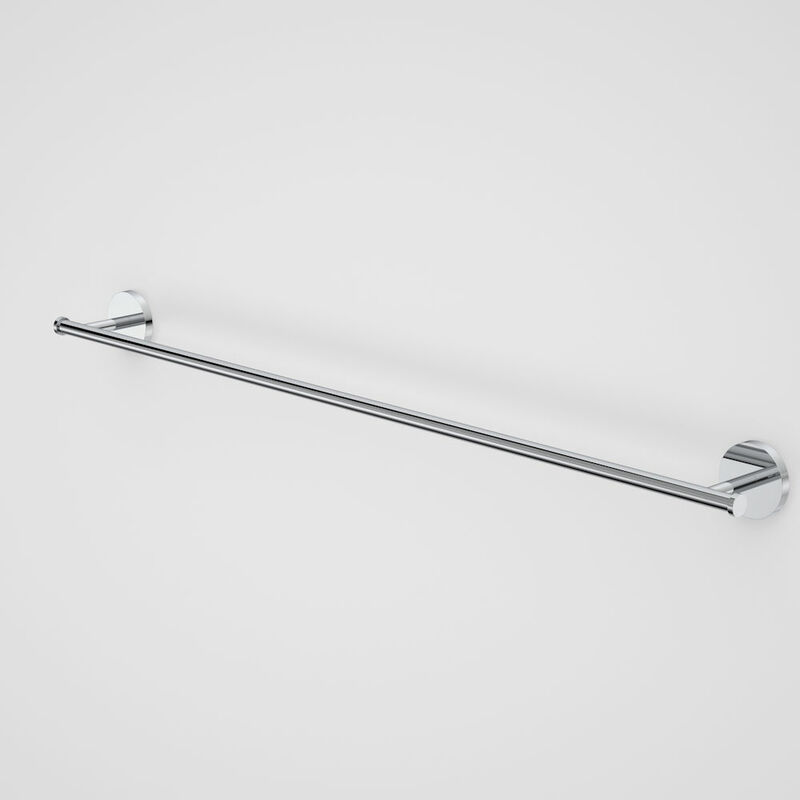 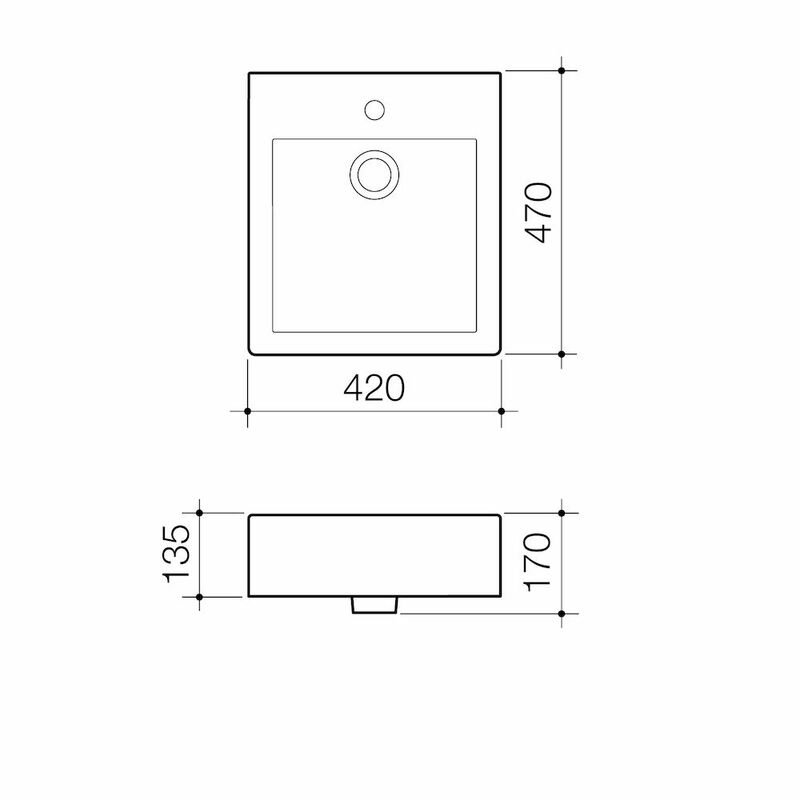 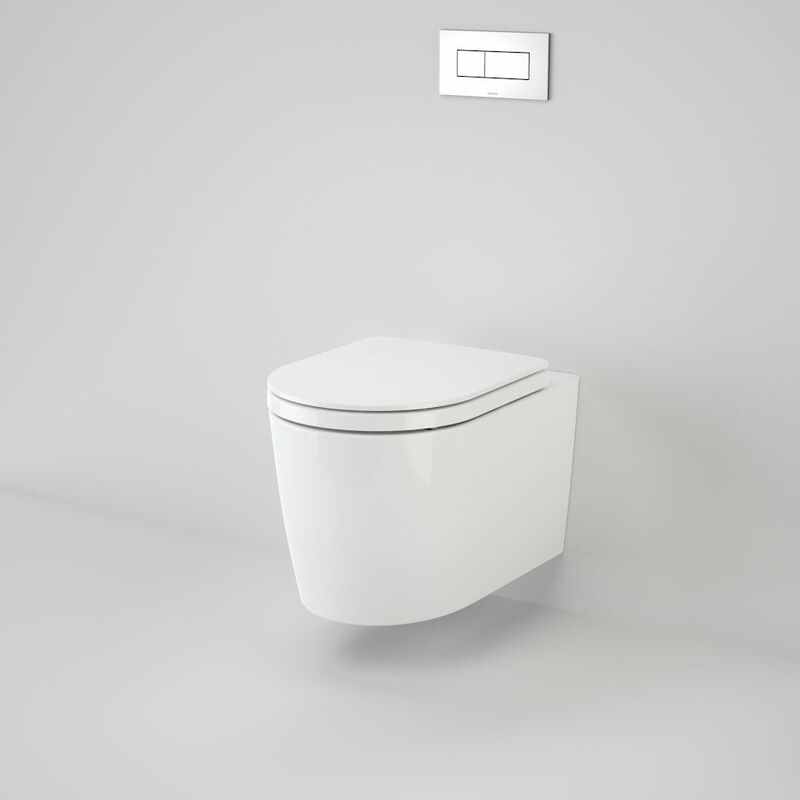 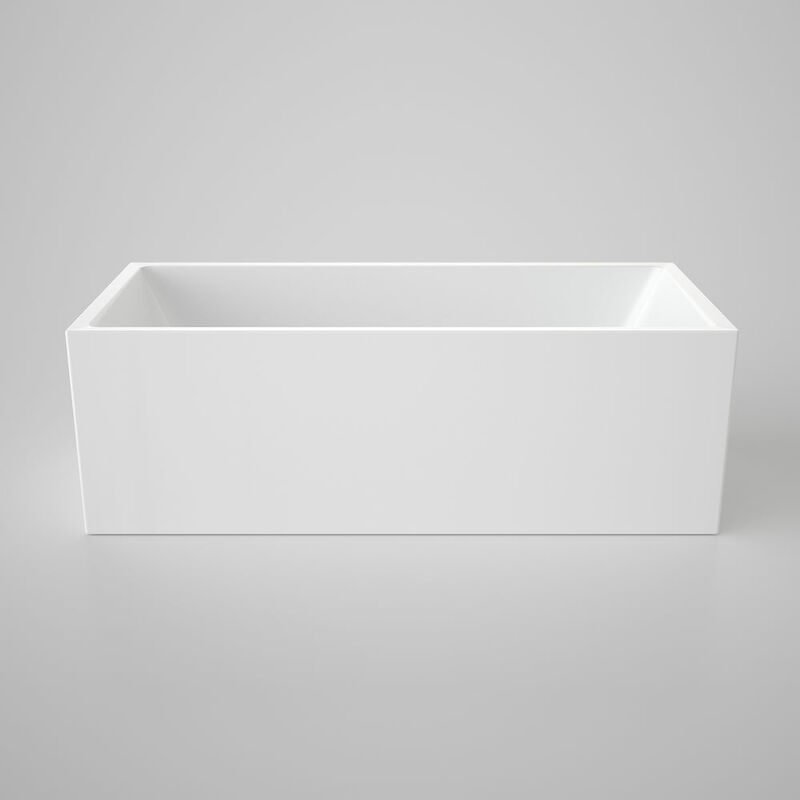 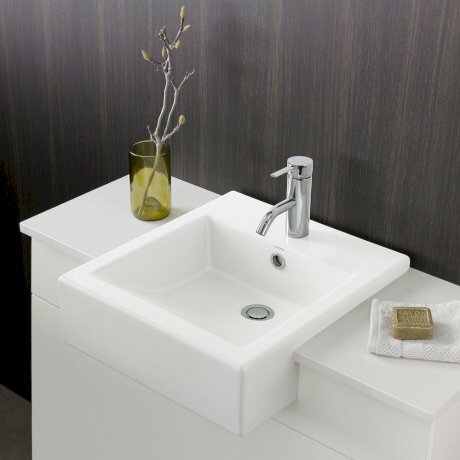 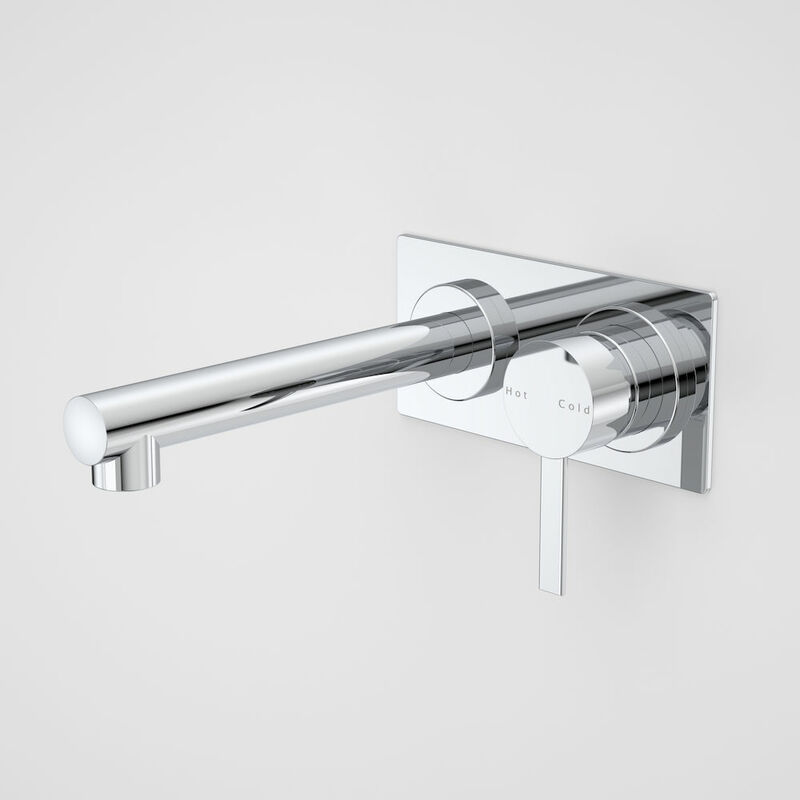 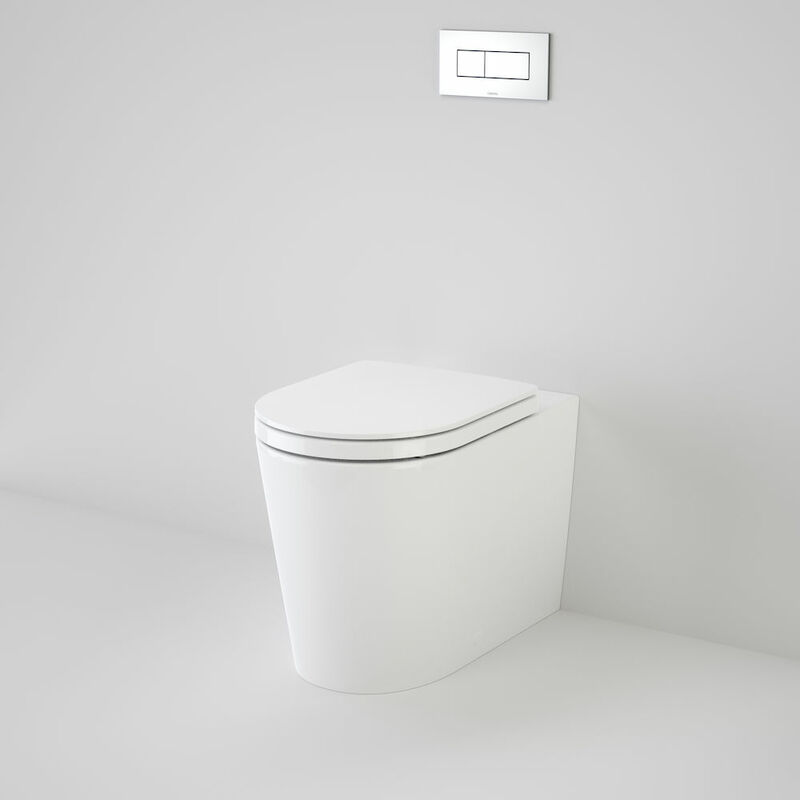 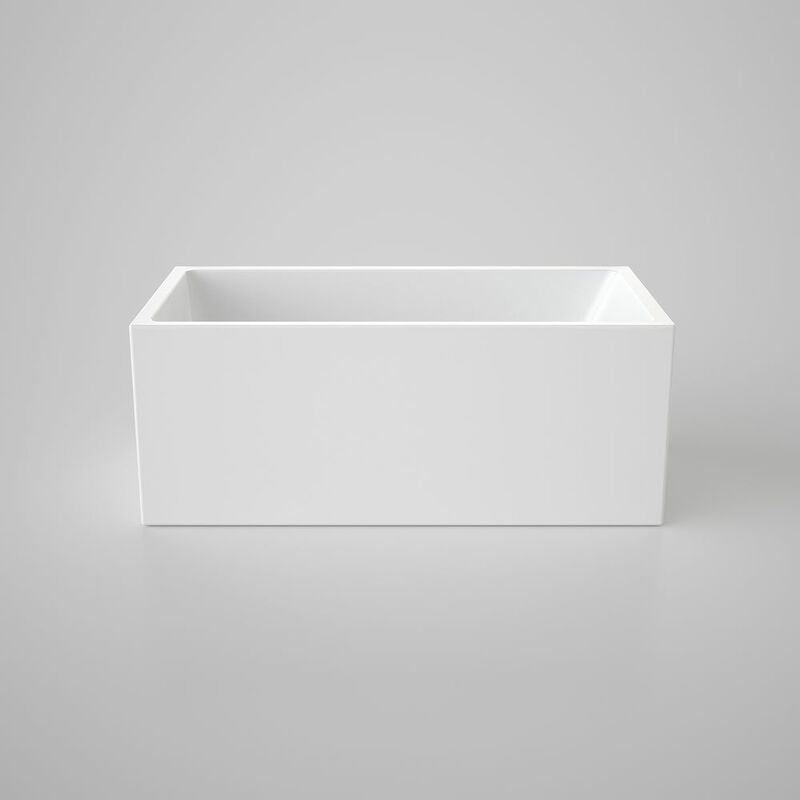 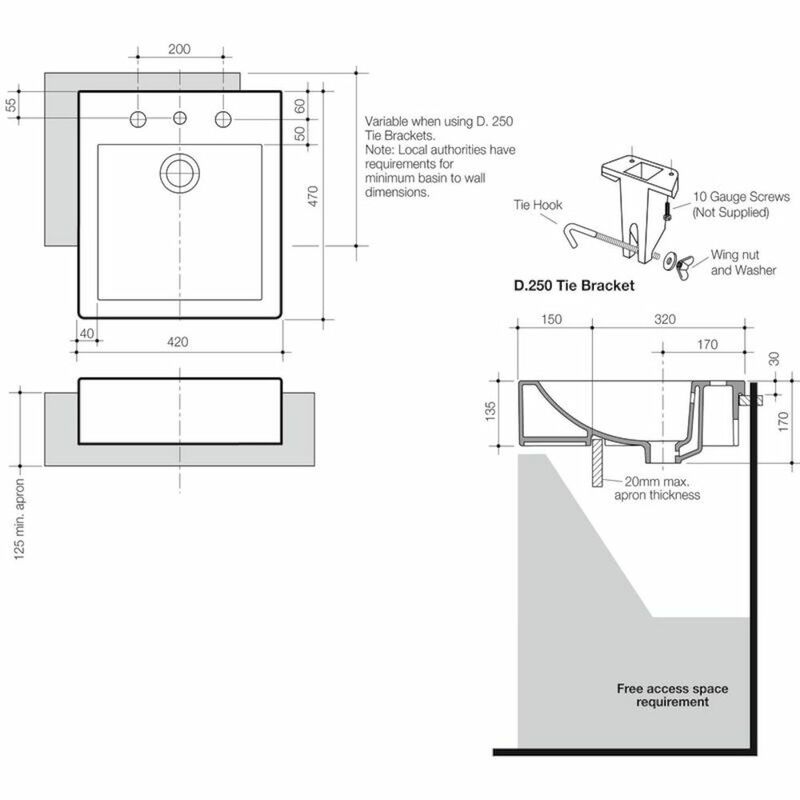 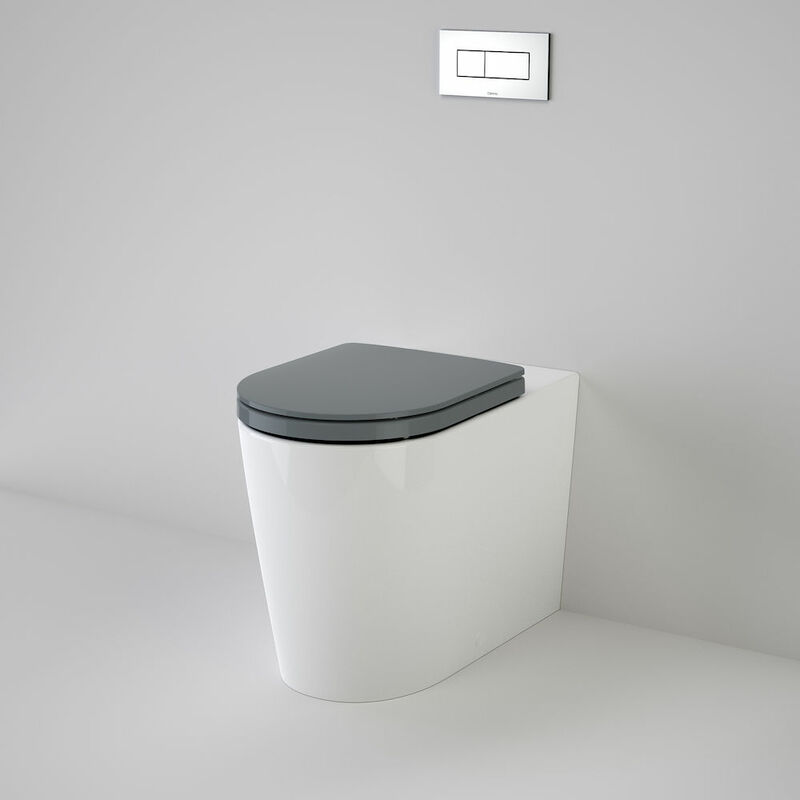 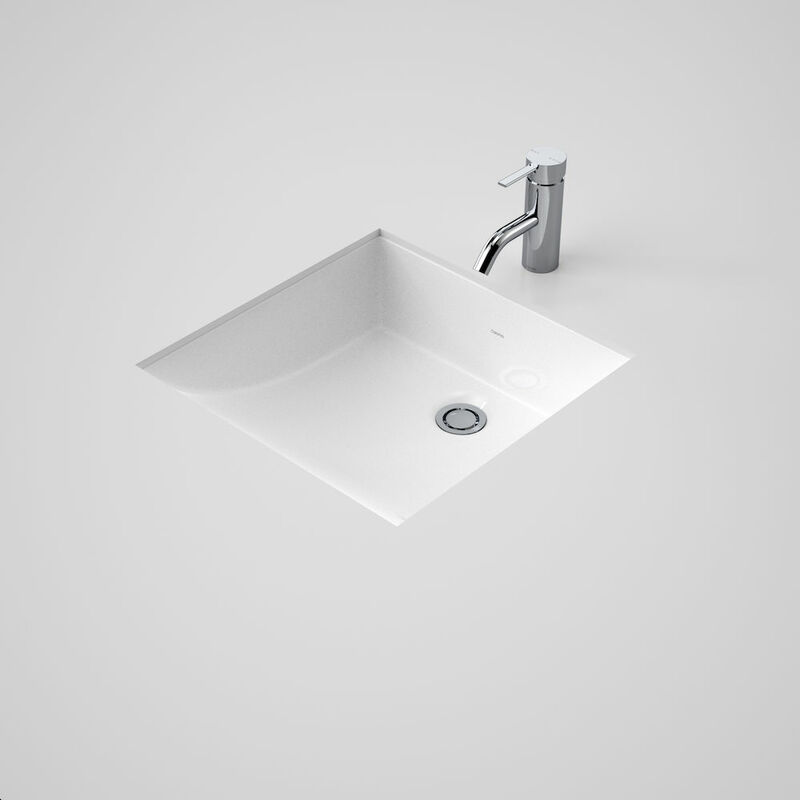 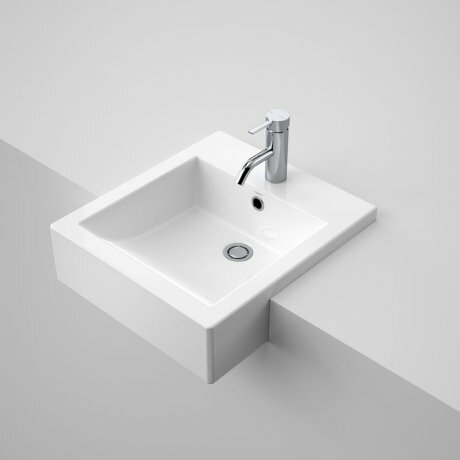 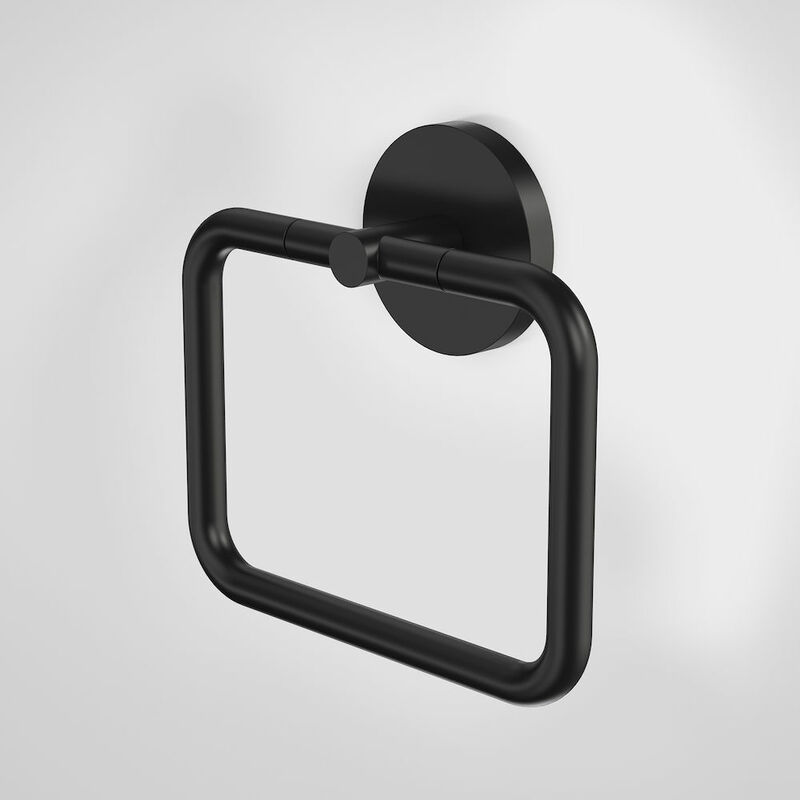 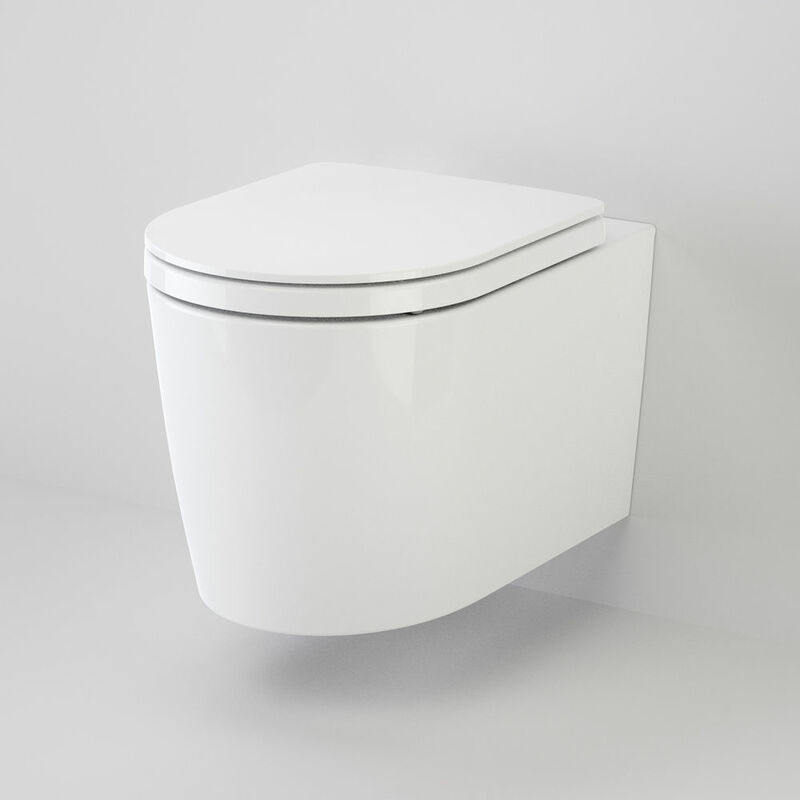 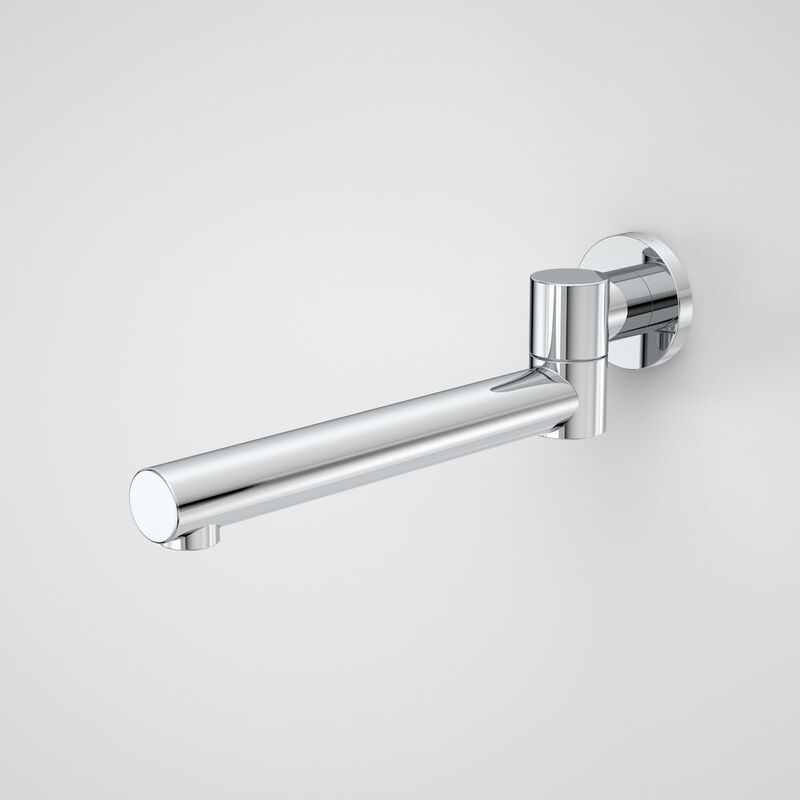 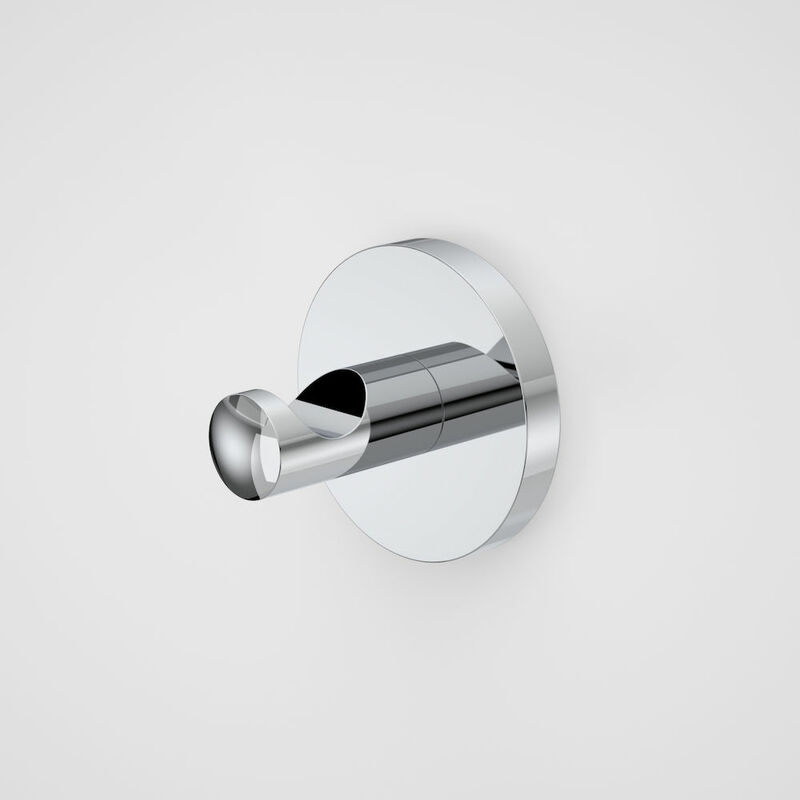 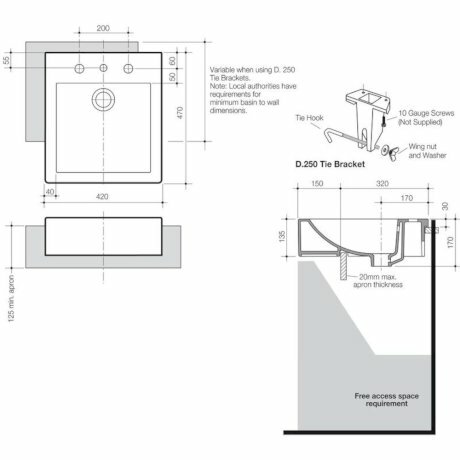 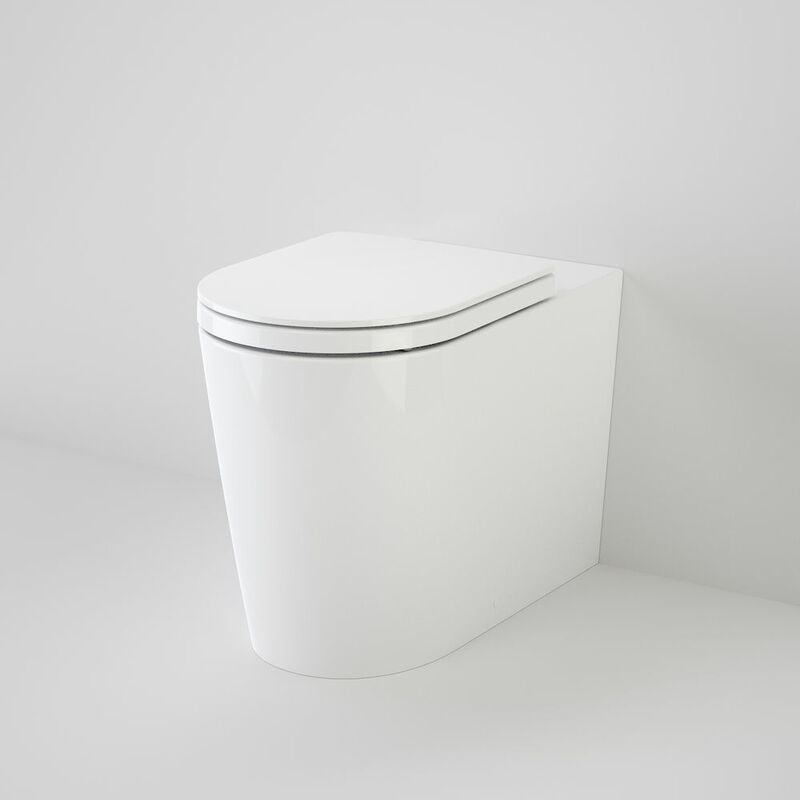 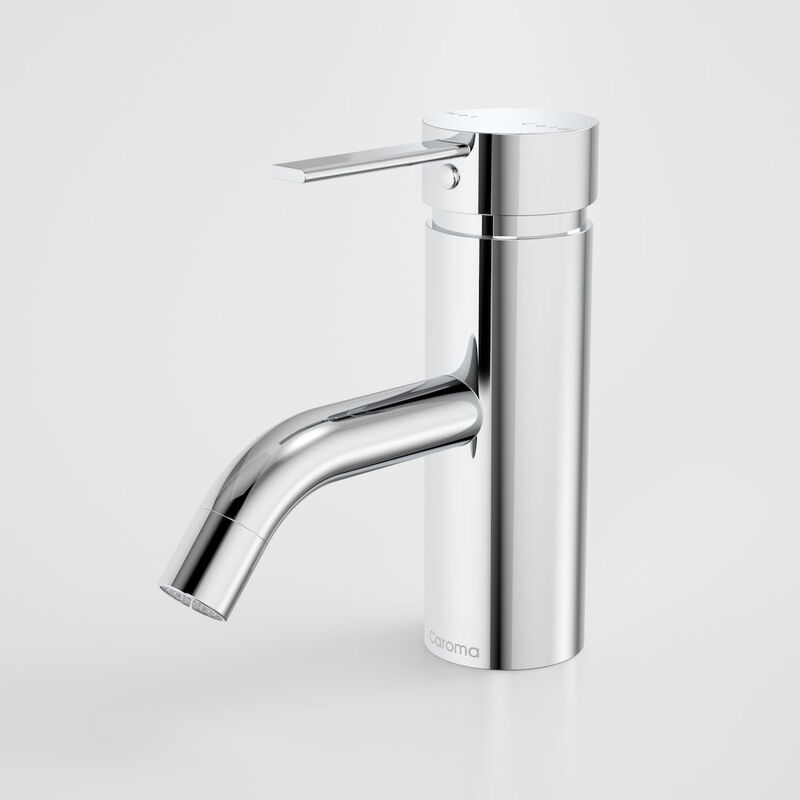 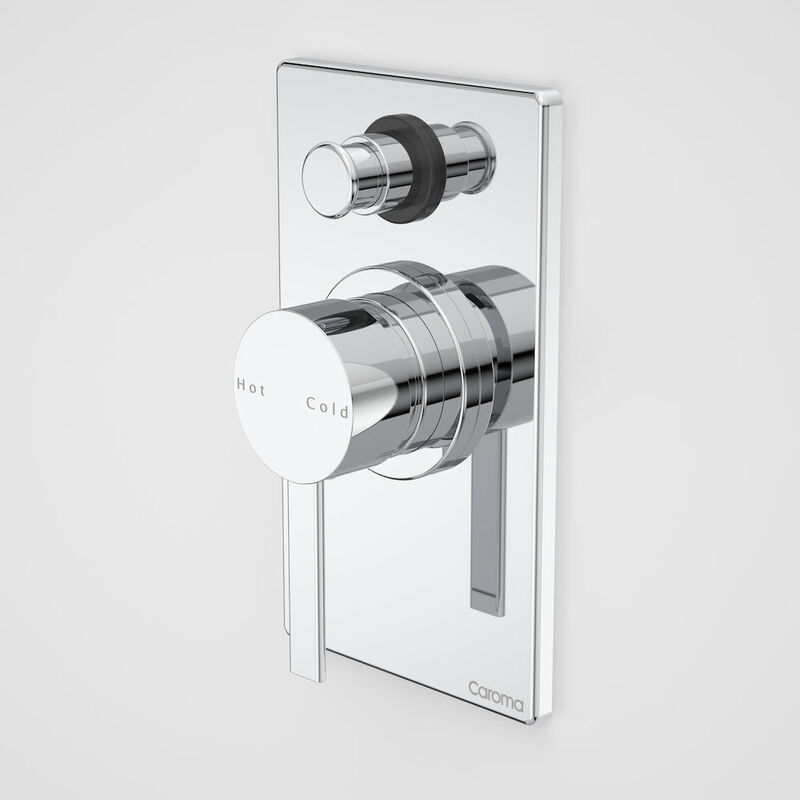 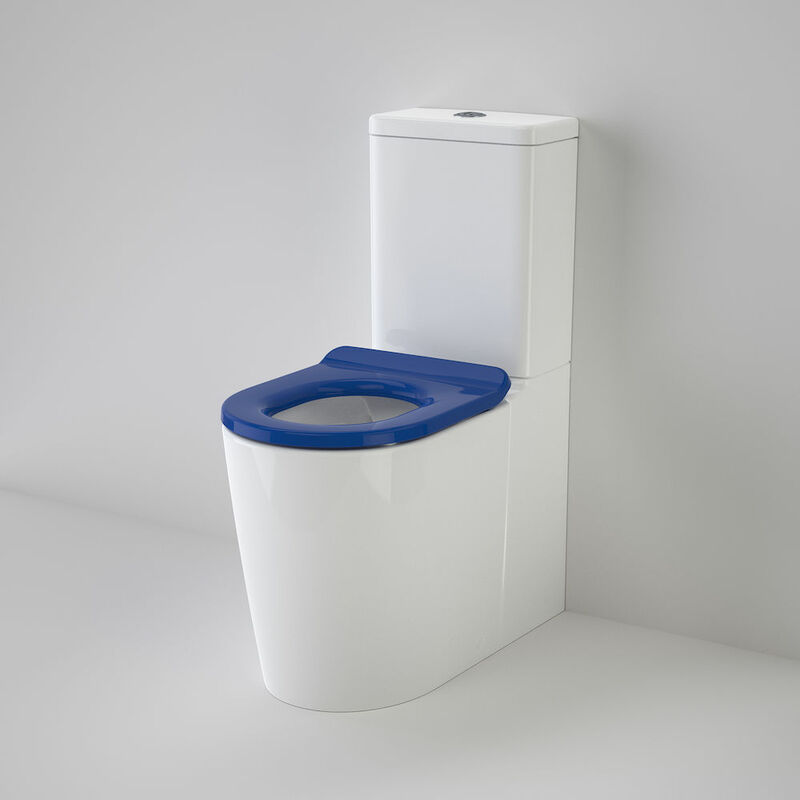 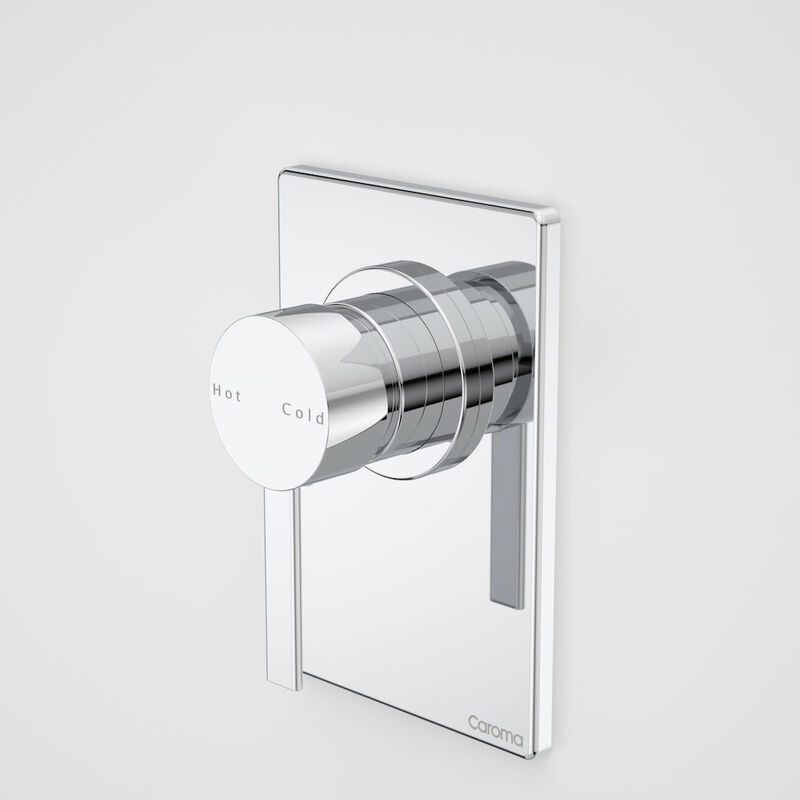 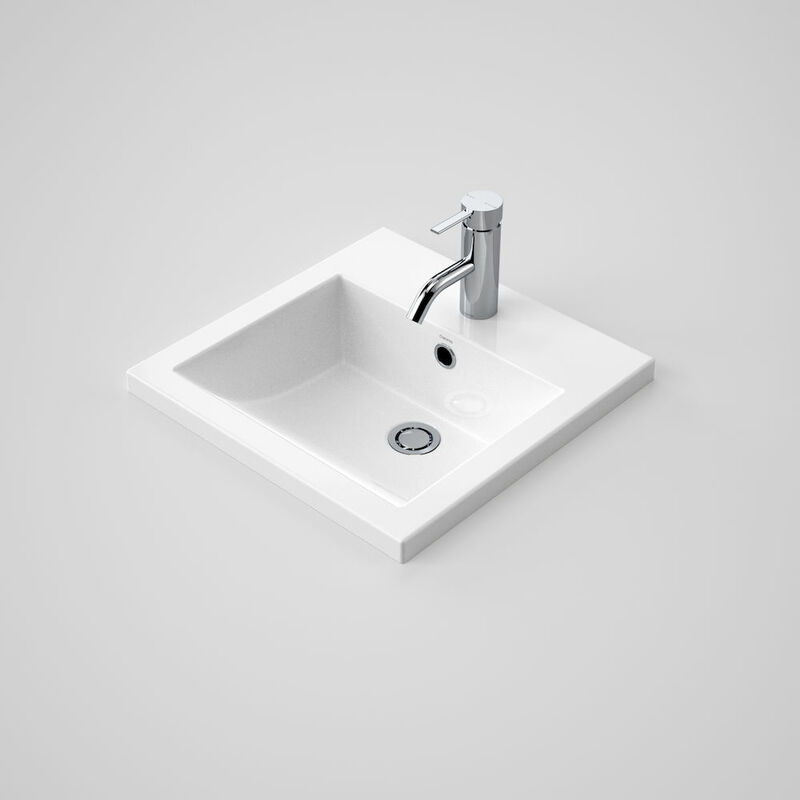 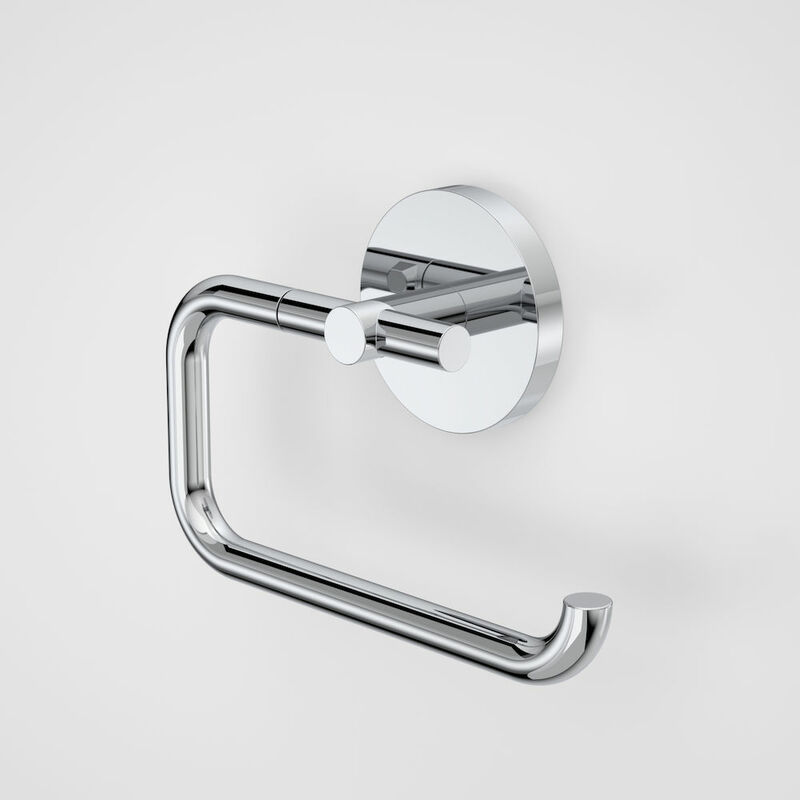 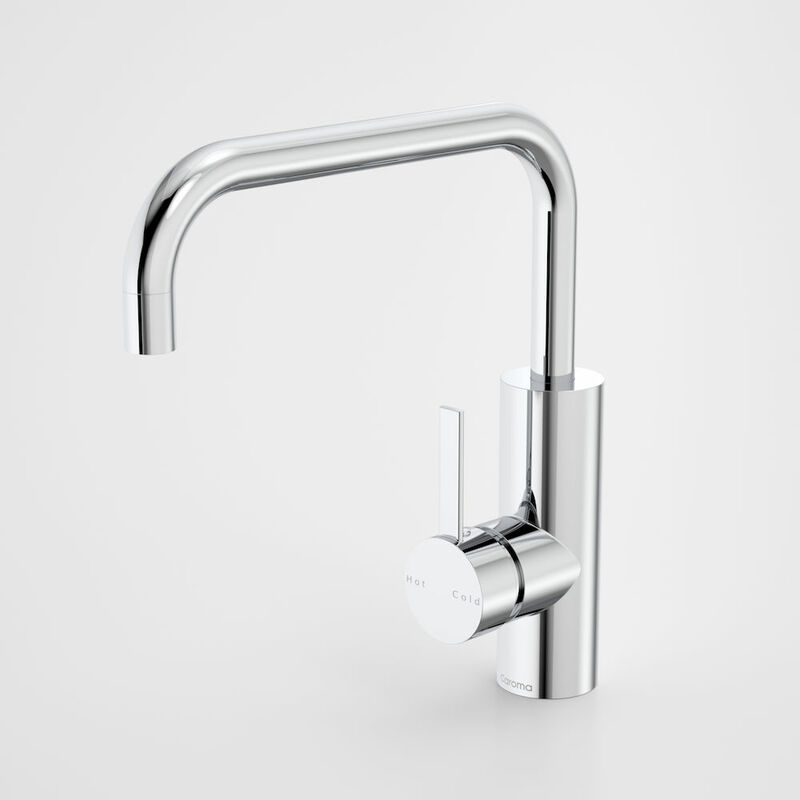 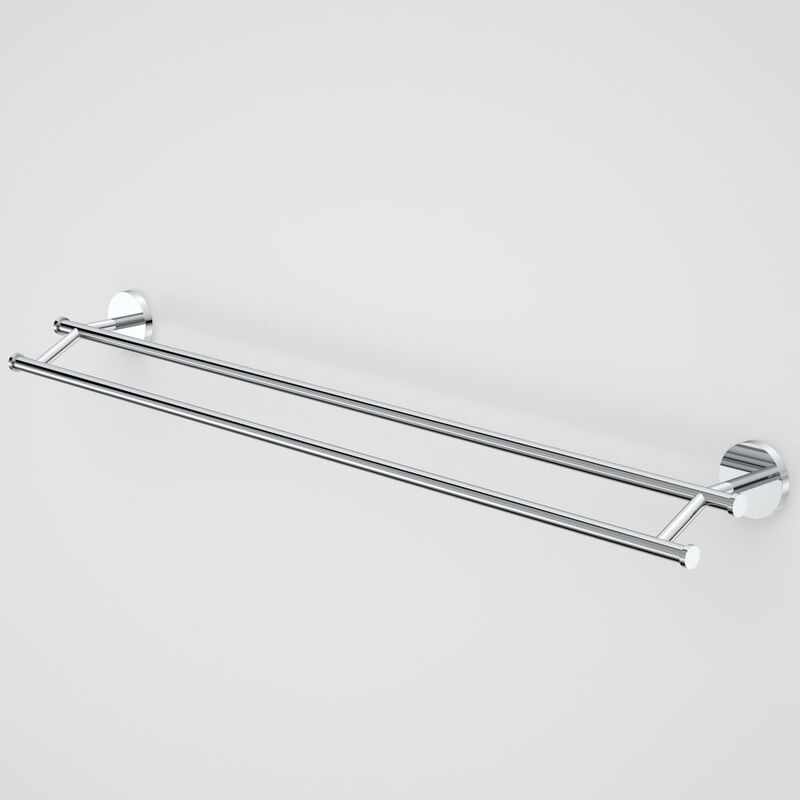 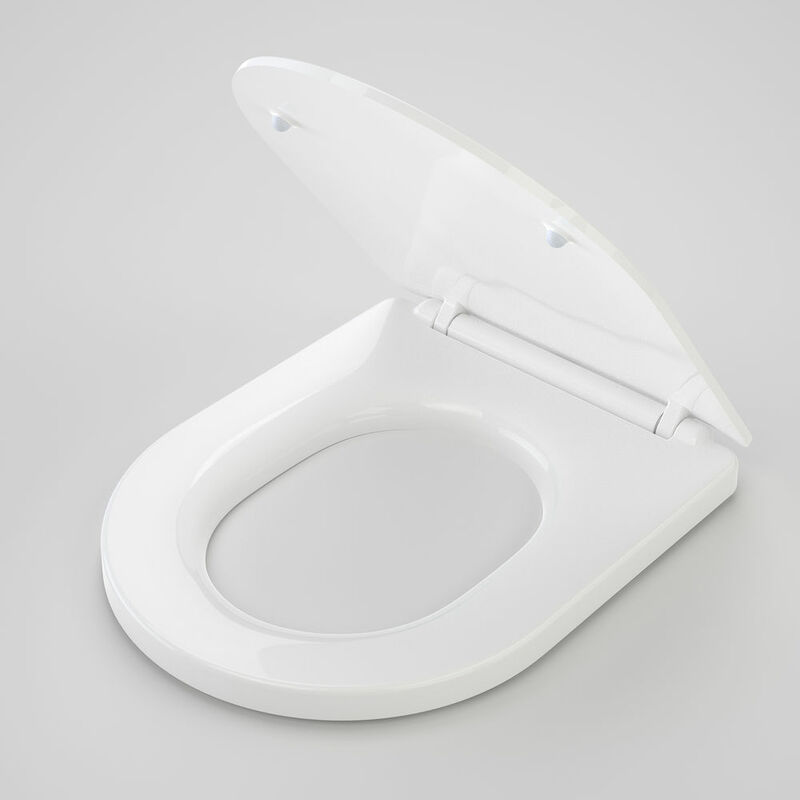 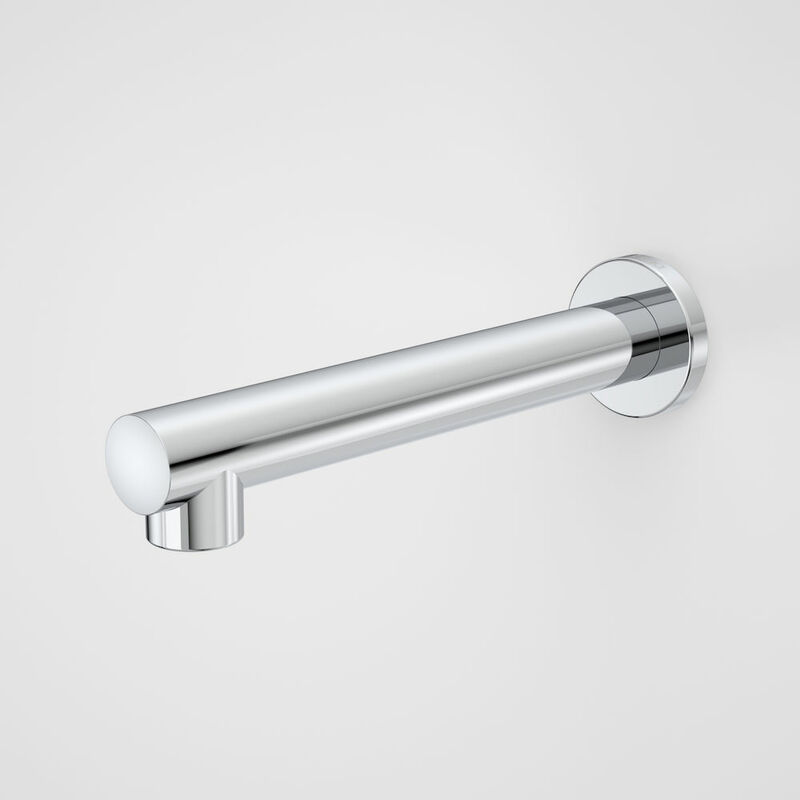 - The availability of a series of Liano basin design options allows for continuity in basin design throughout a project.